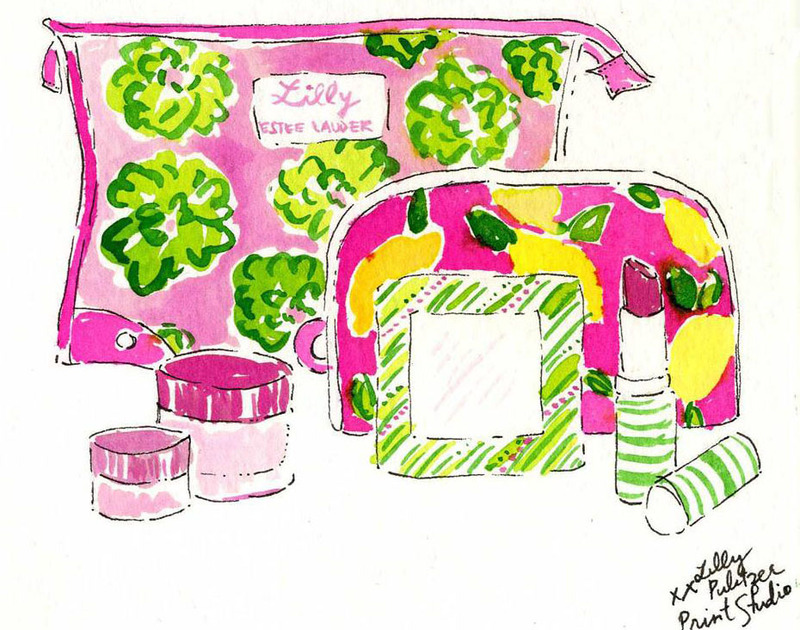 Lilly girls and makeup lovers will be head-over-heels for the Lilly Pulitzer and Estée Lauder collaboration! You can get a special Lilly Pulitzer gift with your next Estée Lauder makeup or skin care purchase! Here's the deal: You can choose a free seven-piece gift with any $35 Estée Lauder purchase through Macy's online store. The free gift includes makeup valued at $120 and a one-of-a-kind Lilly Pulitzer cosmetic bag. You can even customize the makeup in your gift! Choose from a subtle or bold color palette. If you need help deciding which product to buy so you can get this special deal, try the Estée Lauder Skincare Finder and Estée Lauder Foundation Finder to help you find a product that's perfect for your skin type! Lilly loves need to hurry, though! This special offer is only available only through Macy’s until Sunday, March 23.